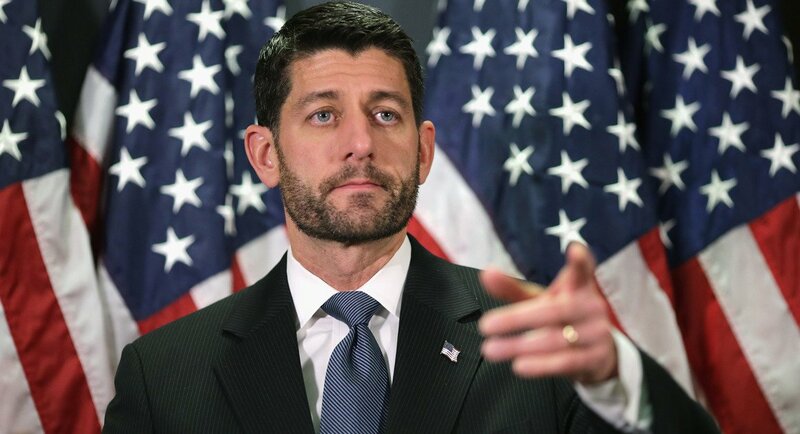 Paul Ryan has officially ruled out his 2016 presidential bid as Republican candidate. Paul Ryan’s name was floated as a late contender if there is a contested convention in July, as doubts persist over the strength of the candidates. If Donald Trump, John Kasich nor Ted Cruz is able to win 1,237 delegates, the convention will be contested. The state-by-state primary contests, which come to New York next week, determine the number of delegates pledged to a particular candidate. Donald Trump is still well ahead in the number of delegates accumulated but may fall short of the magic number required. At a contested convention, the delegates are free after the first ballot to back whom they want, opening the door for Texas Senator Ted Cruz or even the third candidate in the race, John Kasich. Some in the party had hoped Paul Ryan would emerge as a candidate at that stage, believing he would be a more effective and less divisive figure than Donald Trump or Ted Cruz. Speaking at the Republican National Committee headquarters in Washington, Paul Ryan – who ran as Mitt Romney’s running mate in the 2012 presidential election – ruled himself out unequivocally. Some commentators were quick to point out that Paul Ryan said he did not want to run for Speaker of the House in 2015 before eventually accepting the job.